our subscriptions plans offer you the chance to publish your domains for sale on our network so to give them a better chance to sell. With our subscriptions you will be able to publish your domains on our Network to best promote them, increasing their chance to sale. We ask no commissions nor percentages on domain's sale, nor we take part in dealing transaction on any published domain. 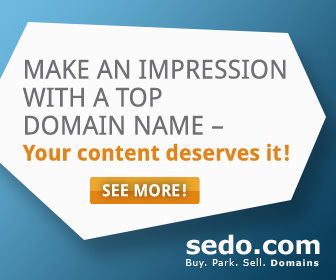 We provide a Business Platform to promote domains for sale. Every published domain is promoted in home page on TLDomain network (800+). Take a chance to try our plans and save now! * Our subscriptions start from US$ 39.99* only for 1 month publications with a US$ 60* saving on regular list price. Check all subscription plans and save up to US$ 400*. Subscribe any plan and get the first month free*. If you will not be happy with it, we will refund you within the first month.